For Jenny Treeby, the offer of a spot in Community Living’s Day Services program was, quite literally, life saving. 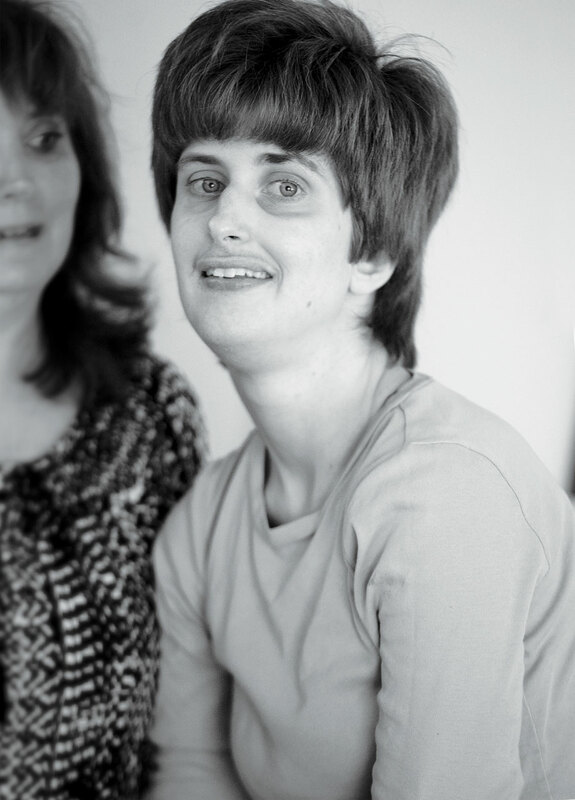 Today, Jenny is thriving in Community Living’s day programs. Through participation in the Community Living literacy program her speech has increased dramatically and she’s much more outgoing. In particular, she enjoys participating in the music program, both through listening to and joining in on songs performed by the local musicians who volunteer their time. The support from Community Living goes beyond Jenny; the entire Treeby family has benefited from an improved quality of family life. Knowing that their daughter is in a safe environment, Graeme and his wife Anne have been able to return to work on the family business that had been put on hold. Even more importantly, the Treeby’s have been given the chance to enjoy time together as a family. Community Living’s Programs help individuals establish their own independence by teaching important life skills such as budgeting, meal preparation and home maintenance. After people supported by Community Living have been empowered with these necessary skills, they are given the opportunity to live in residential spaces, either in group settings or independently. This important work also gives families of developmentally disabled people well-deserved relief, allowing them to know their loved ones are safe and properly cared for. With your help, hundreds families will experience revitalizing help from Community Living Central York. Stuart has thrived since his graduation out of the formal education system, thanks to the support of Community Living Central York. Matthew has found his place of peace in the Community Living art program, where he is given the opportunity to explore and create.